- Throw the stick man around the pinball machine and cause him pain. 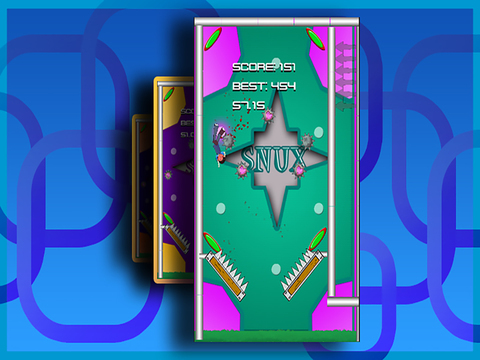 - Get revenge against all the cheating boyfriends in this 3rd SNUX game. 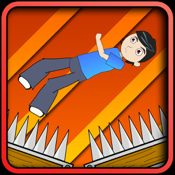 - Super funny and painful ragdoll physics with blood splat's flying everywhere. - Everyone knows pinball and so it's easy to pick up and play. 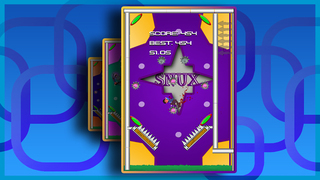 Get revenge against cheating boyfriend's again in this 3rd installment in the SNUX series. This time he's trapped in a pinball machine and your a pinball wizard. Play god and flick him around the table to cause as much pain as possible. 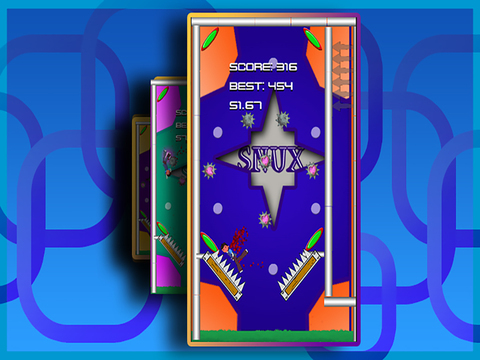 Feel the fun for yourself in SNUX 3 : Kill Your Bf Pinball Wipeout.